Online Travel Agencies (OTAs) from overseas have been dominating the Korean travel market by more than 70% since 2014 by guaranteeing the lowest price and a price drop return. That is, if the reserved room’s price drops, the difference will be returned to the customer. However, actually receiving reimbursement has been next to impossible. In order to get a refund, the customer must check for price fluctuation and send a screenshot of the lowered price to an employee. Even then, reimbursement will not be granted if the price does not stay lowered by the time the employee opens the request. Room prices tend to drop on the check-in date because hotels utilize last minute reservations to minimize the number of empty rooms. 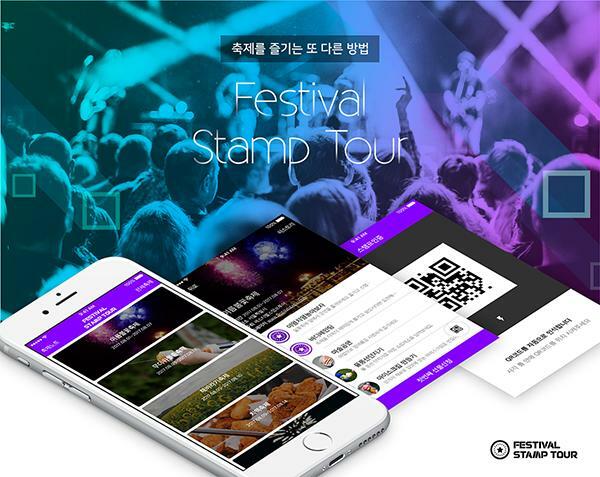 Therefore, it is difficult for Korean customers to receive reimbursement; customer service departments of companies such as Booking.com and Agoda are based overseas and it takes over a day to contact an employee. Although the guarantee of the lowest price should lessen the hesitation and stress, the need to constantly monitor price fluctuation ironically adds pressure. 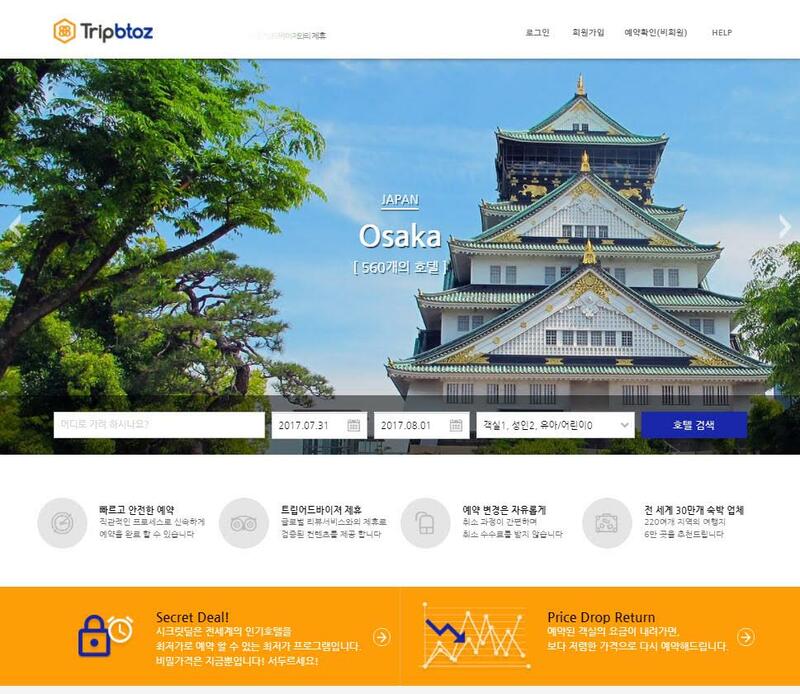 Tripbtoz, an “Online Travel Platform” which offers customized travel, eliminates this pressure by the “Park Dae-Ri” (substitute) function: as soon as the room price drops, the difference is automatically refunded in points. Since its launch in February of 2016, 323 of 600 users (51%) have received refunds with the average difference of 5.2% in room price. From the beginning, Tripbtoz has focused on entering inter-company enterprise contracts with major travel agencies. It has achieved lowest-price dealership online of 300,000 hotels around the world, spanning the US, Japan, and Southeast Asia, by establishing contracts with global OTAs such as HanaTour. 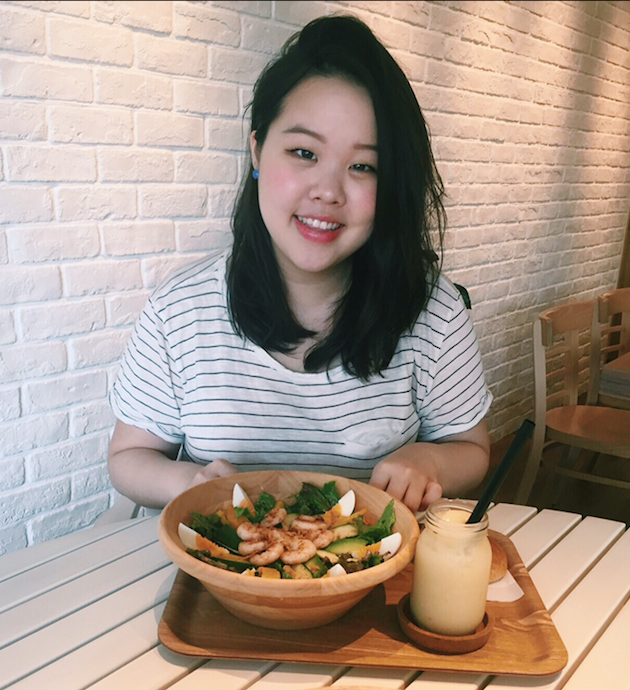 At present in July 2017, Tripbotz’s average reservation unit price is 400,000 Korean won. This is remarkable considering that the Korean travel market heavily relies on domestic supplies that are usually in the 40,000 ~ 60,000 KRW range. Tripbtoz’s number of reservations increased by 600% amounting to a record-breaking 1 million KRW from May to June, despite the launch of a hotel price comparison platform named Allsday. By July 24th, reservations surpassed 2 million KRW. Considering the ascent rate, the cumulative reservation amount should exceed 10 million won by December. Tripbtoz is an “Online Travel Platform” that provides customized services best suited to individual tastes and travel propensities based on specialist knowledge and technology. Travelers can choose from 300,000 hotels on various devices and check real-time reviews from people around the world.